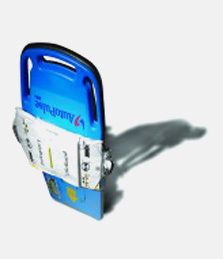 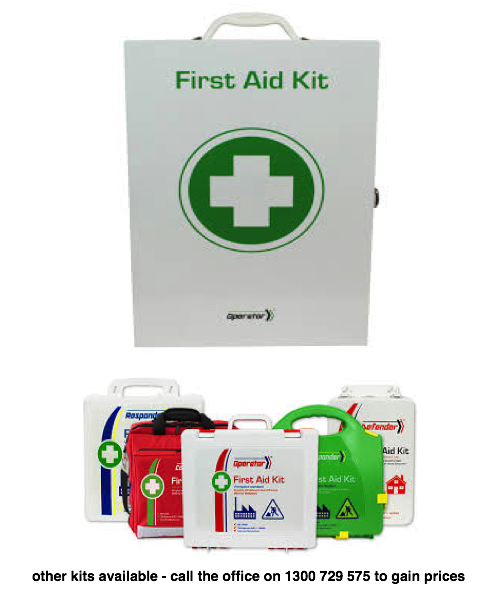 The Standard Wall Mounted First Aid Kit is ideal for any workplace environment, community group setting, club first aid room etc. 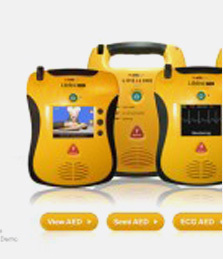 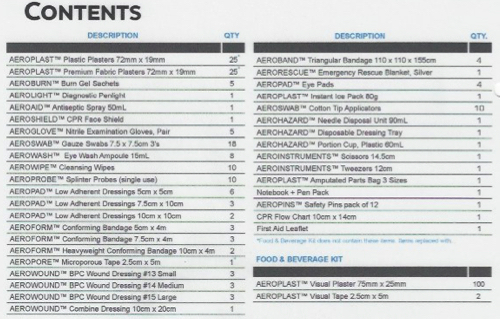 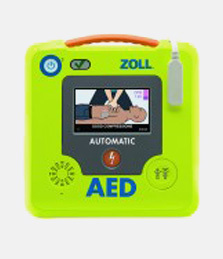 The kit contains all of the items required by Australian Standards and stock can be replenished as you need it. 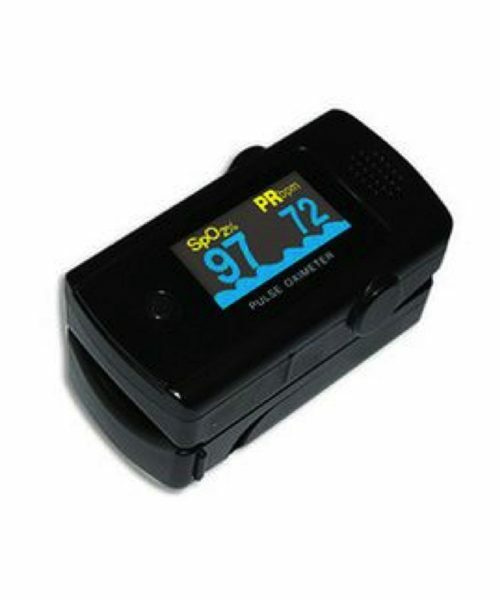 Lightweight, easy to mount, and ready to use! 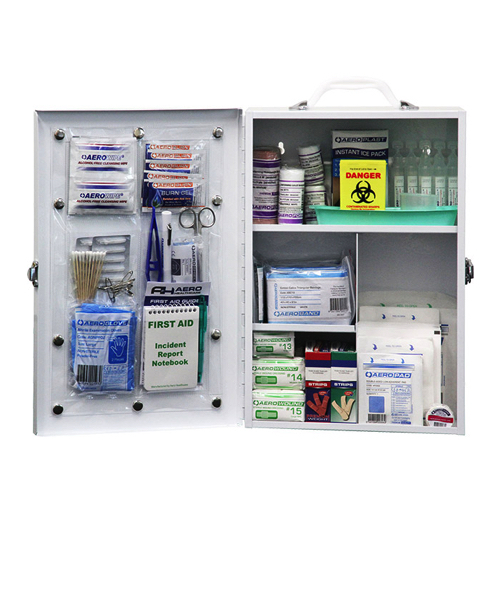 Our metal cabinets can be wall mounted and key-lockable for security. 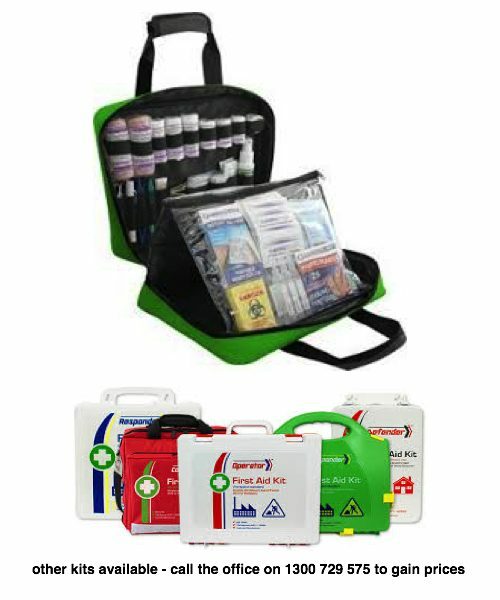 For demanding environments, equip yourself with one of the robust plastic cases which are strong yet lightweight, optimising their portability. 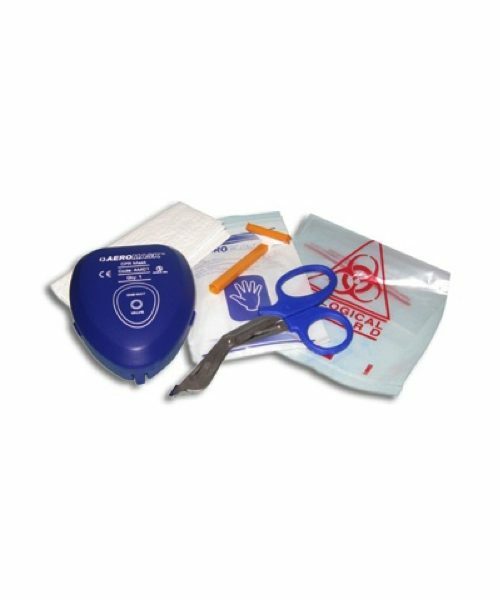 This kit is available in 5 case options: a Robust rugged plastic case, Versatile Softpack reinforced fabric bag, a Weather resistant plastic case and a Neat plastic case – all our cases and bags are available with custom labelling. 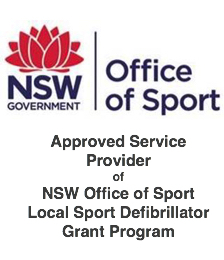 For more information please contact our office on 1300 729 575.